An Israeli military base with training facilities for four brigades dedicated to protect Egypt’s borders is set to be opened in Egypt, Yedioth Ahronoth revealed yesterday. Israeli Defence Minister Avigdor Lieberman will take part in the opening of the base, which will be located on the borders of Sinai. In July National Security Council officials told a Knesset committee that Israel is interested in maintaining good security ties with the Egyptian Army. The Israeli army has allocated 60 million shekels ($16.5 million) to the base which includes funds for military training and a leadership course for the four ground brigades who will be based there. In contrast to past years, there are almost no donations for Qurbani in the Gaza Strip this year due to the economic conditions and severe humanitarian crises in the besieged Strip. A cattle dealer and a government official told the Anadolu Agency that livestock markets are experiencing very low demands in spite of their being large numbers of animals available for slaughter. The power crisis has also reduced people’s abilities to store meat as refrigerators are unable to work. During Eid Al-Adha, which falls at the start of September this year, Muslims will sacrifice an animal and distribute its meat to those less fortunate and share it amongst friends and family. At a cattle breeding farm in Beit Hanoun, north of Gaza, Amjad Abu Ajina expressed disappointment at the reduced purchasing power in the enclave which is home to more than two million people. “I am waiting for the Qurbani season to sell cattle. This is the only source of income for my family and I,” he said. “The difficult economic situation in which Gazans live has stopped locals from buying sacrificial animals,” he added. Many of my customers are working classes; they have stopped buying Qurbani meat as they have been affected by the Palestinian government’s decision to cut their salaries. Palestinian President Mahmoud Abbas has recently tightened Israel’s ten-year siege on the Gaza Strip by reducing or stopping the salaries of government employees in the enclave, stopping electricity payments for the supply of power to Gaza and by forcing large numbers of workers into early retirement. Abbas said the measures would cease once Hamas, which runs the Strip, steps down and hands over power to him. The Gaza economy was largely dependent on monthly salaries paid by the government in the occupied West Bank. Unemployment in the Gaza Strip has reached 60 per cent amongst the youth, according to official Palestinian statistics. PA staff member, Mohammed Ahmed, said he was unable to buy for a Qurbani this year because of the poor economic conditions in Gaza, in addition to the large reduction in his salary. BETHLEHEM (Ma’an) — Ahead of World Humanitarian Day, to be marked on August 19th, as the United Nations (UN) prepares a global awareness campaign on the impact of conflict on humanitarian aid workers and the broader civil society, including children and families, the occupied Palestinian territory is facing a “worsening child protection crisis” brought on by 50 years of Israel’s military occupation, according to Jennifer Moorehead, director of Save the Children – Palestine. “Today, there are more than 2 million Palestinian children who face increasing violations of their rights: displacement and forcible transfer, the demolition and destruction of homes and schools, arbitrary arrest and detention, harassment at checkpoints, and frequent violence and intimidation when they are simply trying to reach school, as well as when they are at school,” Moorehead said in a statement Thursday. Moorehead highlighted the increasing erosion of children’s “basic right to education” in the occupied Palestinian territory, noting that there are more than 50 schools in the West Bank that have pending demolition orders or stop-work orders from the Israeli authorities. “Just this week the kindergarten and elementary school in the Bedouin community of Abu Nuwar had their solar panels and batteries removed by the Israeli civil administration, limiting the school’s ability to function and denying children their basic rights,” the statement said. According to Save the Children, in 2016 alone, there were “256 education-related violations” documented by UNICEF and Save the Children, affecting the education of 29,230 Palestinian students. Between January and March 2017, the group documented 24 cases of “direct attacks” against Palestinian schools; many Palestinian students often come under fire from tear gas canisters and sound bombs on their way to school. In 2016, more than 20,000 pupils lost important school time due to obstructions,such as delays at checkpoints or areas declared closed for Israeli military use, as well as the arrest and detention of children in and around schools, Moorehead said. In the case of Gaza, where more than two million Palestinians suffer under a crippling Israeli siege, the humanitarian crisis has been exacerbated by an ongoing electricity crisis, that has left Gazans with little more than three to four hours of electricity a day. “The education sector is facing a crisis of its own,” Moorehead noted, highlighting that 70.4 percent of UNRWA schools and 62.8 percent of schools run by the Ministry of Education operate on a double or triple shift system and are struggling to accommodate such a high number of students. “Save the Children, along with other agencies and partners, calls upon world leaders to take action to protect children’s inalienable right to safe access to a quality education and to guarantee the special protection afforded to children in areas of conflict,” she said. According to Ma’an documentation, 72 Palestinian minors have been killed by Israelis since the beginning of a wave of increased unrest across the occupied Palestinian territory in October 2015,with the youngest victim being an eight-month old baby killed by excessive tear gas inhalation during clashes. In a June report, the Palestinian Ministry of Information said that some 12,000 Palestinian children were detained by Israel in the span of 17 years, adding that the overwhelming majority of them were beaten or tortured while in Israeli custody, handcuffed, blindfolded, and forced to confess to charges in the absence of a lawyer or guardian. 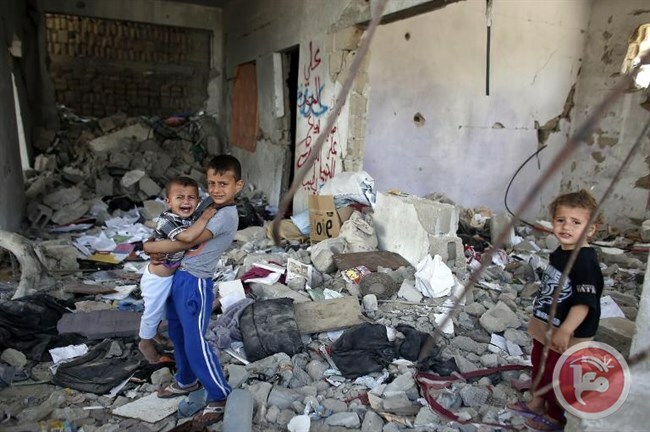 In addition to the violence inflicted by Israeli forces, the ministry of Information deplored the effect of the decaying economic situation across the occupied Palestinian territory, particularly in the besieged Gaza Strip, on Palestinian children, forcing many children to drop out of school and join the labor market. The Ma’an Development Center — which is not related to Ma’an news agency — has attributed the significant rate of child labor to poor conditions in Palestinian schools, particularly in rural areas of the occupied West Bank, where severe shortages of supplies and funding , as well as the long distances children need to travel to attend class, push many to drop out. 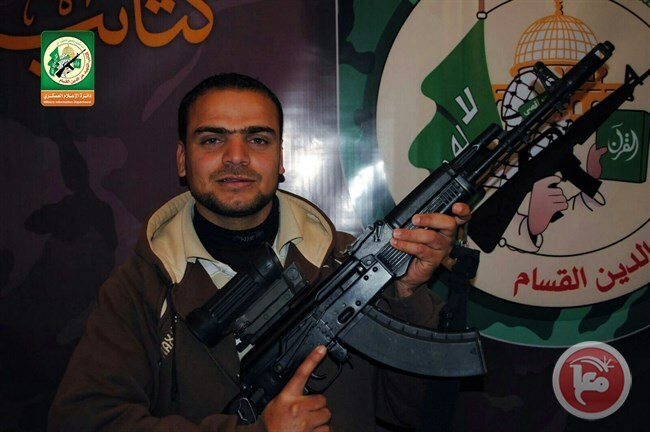 GAZA CITY (Ma’an) — A Palestinian member of Hamas security forces in Gaza was killed and another was injured when an unidentified assailant blew himself up near the Egypt-Gaza border at dawn on Thursday. Fighting between Egyptian forces and the Sinai Province — formerly known as Ansar Beit al-Maqdis — has escalated since Egyptian President Abd al-Fattah al-Sisi took power from Muhammad Morsi of the Muslim Brotherhood in 2013, and has since left hundreds killed, including civilians, security forces, and alleged militants. RAMALLAH (Ma’an) — An injured Palestinian detainee who was shot and detained by Israeli forces during a predawn raid last week in the al-Duheisha refugee camp in the southern occupied West Bank, remained in critical condition as of Thursday in the Intensive Care Unit (ICU) at an Israeli hospital, according to the Palestinian Committee of Prisoners’ Affairs. Committee lawyer Karim Ajweh released a statement Thursday following a visit he paid to the injured detainee, Raed al-Salhi, at the Hadassah hospital in Jerusalem. According to Ajweh, al-Salhi has undergone several surgeries since he was shot and detained on August 7th. Ajweh added that al-Salhi was shot seven times in the abdomen and thigh, severely damaging his kidneys, and has received several blood transfusions to treat his kidney injuries.Abd al-Aziz Arafeh, who was detained along with al-Salhi after being shot in his left leg, is in stable condition, according to Ajweh, who noted that Arafeh is set to undergo another surgery in the coming days. A court session is scheduled to take place on Thursday at the Ofer military court regarding Arafeh and al-Salhi’s detentions, though the two will not be present due to their conditions. Palestinian Authority (PA) President Mahmoud Abbas reiterated threats against the Hamas movement, the de facto ruling party in the besieged Gaza Strip, on Tuesday, threatening further repressive measures should Hamas not unconditionally abide by the PA’s demands to resolve the decade-long intra-Palestinian conflict. Numerous attempts have been made in the past to reconcile Hamas and Fateh since they came into violent conflict in 2007, shortly after Hamas’ 2006 victory in general elections held in the Gaza Strip. However, Palestinian leadership has repeatedly failed to follow through on promises of reconciliations, as both movements have frequently blamed each other for numerous political failures. The PA has been the focus of fierce condemnation in recent months after being accused of deliberately sending the impoverished Gaza Strip further into a humanitarian catastrophe — by slashing funding for Israeli fuel, medicine, and salaries for civil servants and former prisoners — in order to wrest control of the territory from Hamas. “We clearly tell Hamas that we are ready to take back these measures” if the group abided by the PA’s demands, Abbas said, according to Ma’an News Agency. 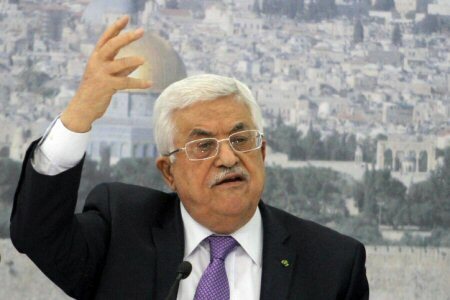 Abbas went on to call Fateh the “initiator” of the Palestinian national unity project, adding that the political party was the best hope for the establishment of an independent Palestinian state with East Jerusalem as its capital as part of a two-state solution — despite critics warning that such a political solution was no longer feasible due to the extreme right’s takeover of Israeli politics. Saher Younis, the director of JICA in Gaza, told Al-Monitor that the idea of the project in collaboration with the Japanese government and JICA stemmed from the suffering of Gaza’s residents under the continued blackout, mainly affecting hospitals and endangering the lives of patients. The health sector in Gaza reels under several crises that need radical solutions, so the installation of solar panels in Gaza’s public hospitals is welcomed in order to alleviate some of the suffering of patients in the Gaza Strip. The Israeli Occupation Forces (IOF) confiscated on Thursday 48 dunums of Dahria town in al-Khalil to the south of West Bank. The confiscated land is located near Mitar crossing to the south of the city, the PIC reporter said. Mayor of the town Rateb Sabbar affirmed that the municipal authorities were not officially informed of the confiscation decision. However, locals were surprised this morning by the confiscation order hanged at the entrance to Mitar crossing near the confiscated land, he told our correspondent. 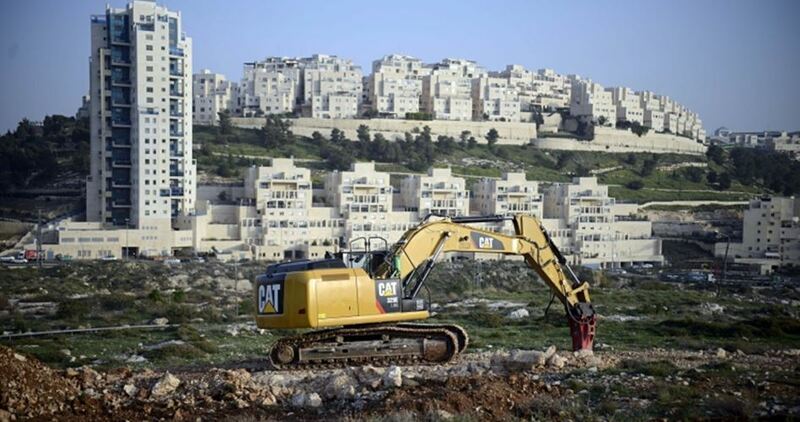 The targeted land belonged to Abu Alan family who already appealed to the Israeli Supreme Court against the confiscation order, the mayor added. Israeli authorities usually confiscate Palestinian-owned lands in West Bank under the pretext of being used for military purposes. However, they are later used for settlement expansion. 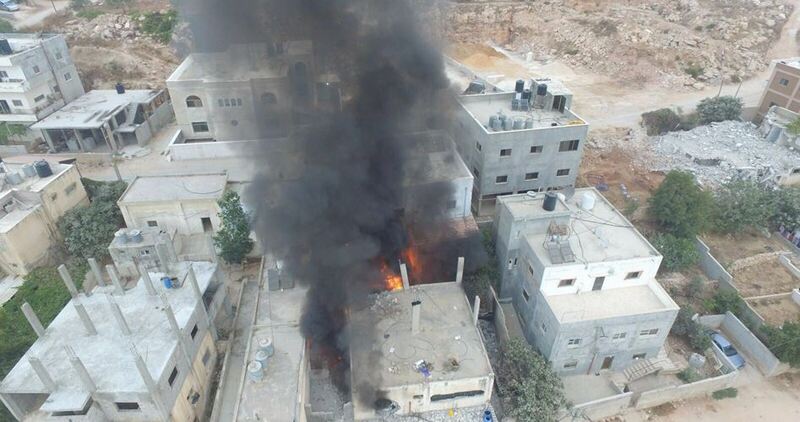 The Israeli occupation army at dawn Thursday detonated a house belonging to a Palestinian family near Ramallah city as part of the mass punishment policy pursued against relatives of Palestinian attackers. 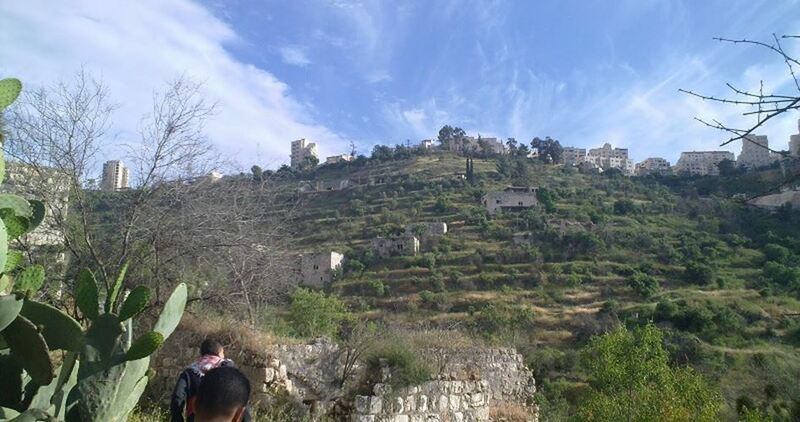 According to local sources, Israeli troops stormed Deir Abu Mash’al village and forced families to evacuate neighboring homes before they embarked on planting explosives inside the house of martyr Adel Ankoush and then blasting it. The explosion inside the house caused a fire in a nearby home and material damage to others. Meanwhile, soldiers attacked angry local residents with tear gas. Drones were also seen overflying the village during the events. Last Thursday, an Israeli military force had demolished two houses belonging to families of martyrs in the same village and sealed up the house of Ankoush for later demolition. 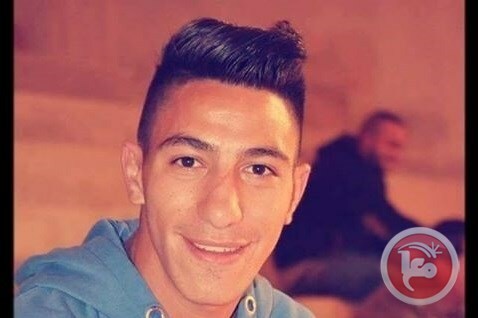 Martyr Adel Ankoush along with two other young men from the village carried out, on June 16, a shooting and stabbing attack in Occupied Jerusalem. One policewoman was killed and others were injured in the attack.